This event will be held at Winakwa Community Centre, the address is 980 Winakwa RD. We are renting out a room inside, that we way we will still have this event if it decides to rain. The room features a window that is in view of the public playground along with a wadding pool! Please plan to arrive between 12:00pm and 12:30, and it will go until 4pm. Stay tuned for more information on our Facebook page! If you plan to bring any food or drinks to the picnic, please let us know. 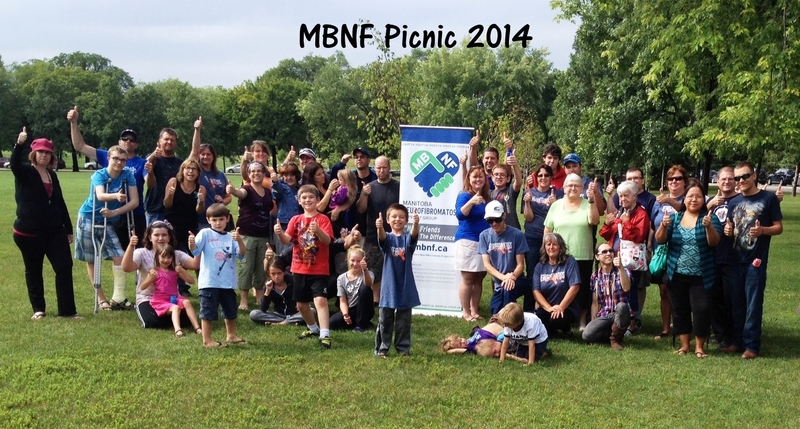 Email us at info@mbnf.ca or contact Lyndon Demers at 2049798718 with any questions about this fun day.